NEW Construction exposed ranch. 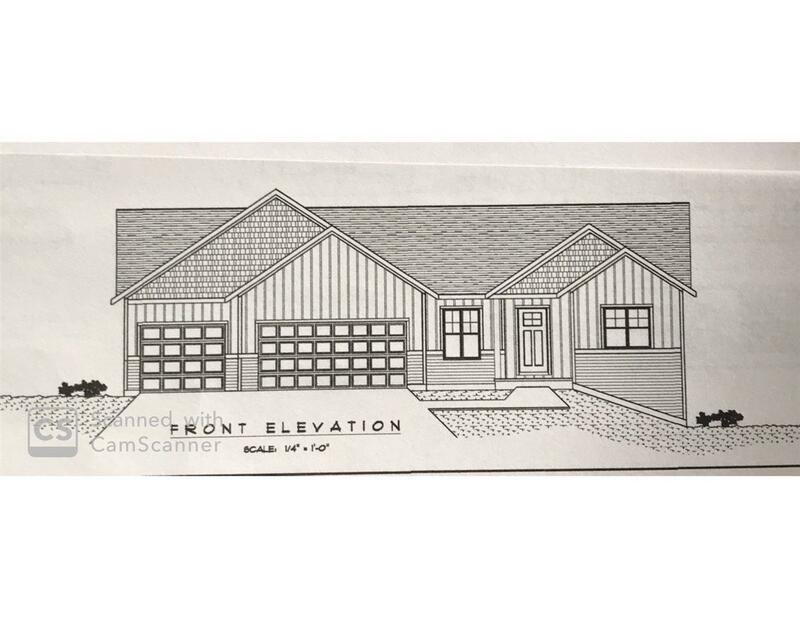 3 bedroom, 2.5 baths, 3 stall garage. Many upgrades include kitchen appliances and granite countertops, coffered ceiling in great room, custom pantry sliding door, tray ceiling in master. A must see! Call for more information or to set up a private showing. Listing provided courtesy of Patterson's Real Estate Office.